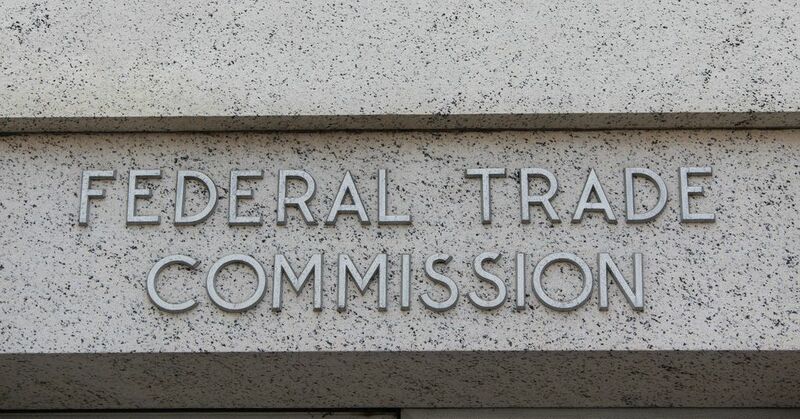 The Federal Trade Commission’s top consumer protection official is prohibited from handling the cases involving 120 different companies, including Facebook, Twitter, Microsoft, and Uber, according to financial disclosure documents published by Public Citizen today. Andrew Smith, who heads the FTC’s Consumer Protection Bureau, would be in charge of handling investigations into some of the country’s largest companies and any consumer protection violations that may occur. But due to his conflicts of interest, Smith is barred from participating in any investigations involving the companies he previously provided legal services for. Smith was approved by a 3-2 Republican majority in May. One of these high-profile cases could involve Facebook. At an oversight hearing in November before a Senate Commerce subcommittee, FTC Chairman Joseph Simons said that Facebook is currently under investigation by the agency, but would not provide details. The company entered into a consent decree with the agency in 2011, and is subject to a fine if it is proven to have deceived users as to how their data and privacy is handled on the platform. This decree could have been violated following the Cambridge Analytica scandal earlier this year or subsequent breaches, like the October incident in which hackers obtained access to over 50 million accounts. Smith is also barred from any investigations into Equifax, which announced a data breach last year of the private information of over 143 million US consumers. Social Security numbers, birthdates, addresses, and some credit card numbers were stolen by hackers. Smith has also performed legal services for Amazon, PayPal, LinkedIn, Oculus VR, Riot Games, and Twitter. This isn’t the first time Smith’s conflicts of interest have been made public. Commissioners were well aware that Smith had previously represented Facebook and Equifax before voting him into office earlier this year. Initially, the commission’s chairman insisted that Smith’s conflicts of interest wouldn’t matter and that the agency’s staffers would handle a majority of the legwork in cases in which Smith would have to recuse himself.